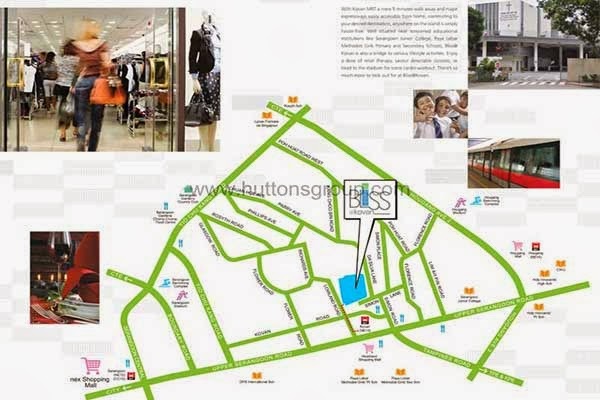 Bliss @ Kovan is a fascinating property development that is strategically located at the hub of Simon Lane, Singapore District 19. It has a total of 140 mix units of condominium and penthouses in a 5-storey building that will definitely catch your fancy. 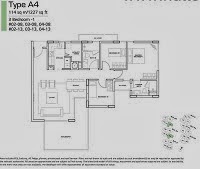 This condominium estate is to build to satisfy one's tasteful craving of a private and luxurious property. 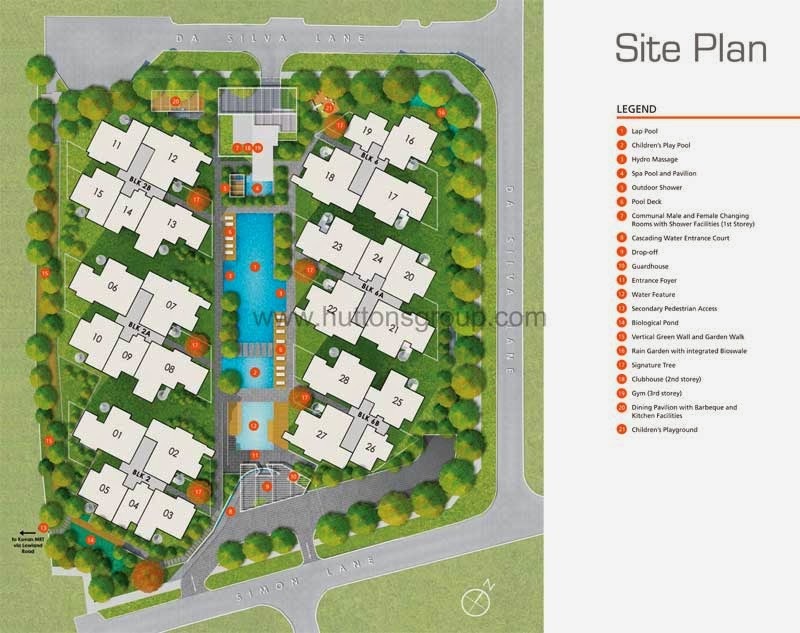 This promising property is integrate with top-of-the-line facilities and excellent services to cater to your every need. All units are decorate with first-rate interior and exterior furnishings to suit your lavish lifestyle. Conveniently located at the heart of the metropolis, Bliss @ Kovan is very accessible to the well-known restaurants, shopping centres, parks and business central. 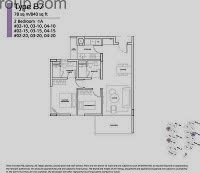 Bliss @ Kovan floor plan and brochure is available to download for your viewing and reference. Just fill in your personal details in the form provided below. *Bliss @ Kovan Brochure will be downloaded upon this form submission.